The data controller & the information Governance Lead is Kirit Siani and the Data Protection Officer is Rashila Patel. 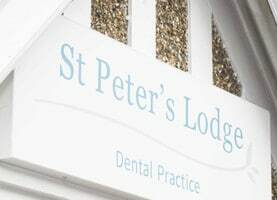 This Privacy Notice is available on the practice website www.stpeterslodgedentalpractice.co.uk at reception or by email if you contact info@stpeterslodgedentalpractice.co.uk or by calling 01727853160. Details of any complaints you have made and how these complaints were dealt with. 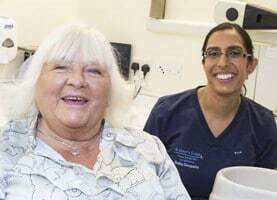 The retention period for special data in patient records is a minimum of 10 years and may be longer for complex records in order to meet our legal requirements. The retention period for staff records is 6 years. The retention periods for other personal data are 2 years after it was last processed. 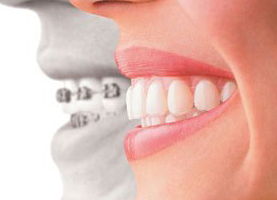 Please contact Rashila Patel at the practice for a comment, suggestion or a complaint about your data processing at info@stpeterslodgedentalpracticel.co.uk or 01727 853160 or by writing to or visiting the practice at www.stpeterslodgedentalpractice.co.uk. We take complaints very seriously.